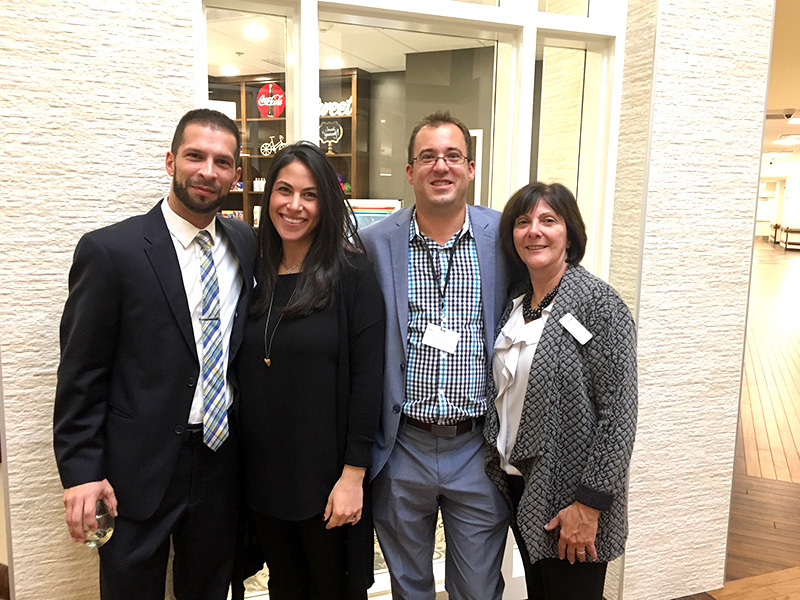 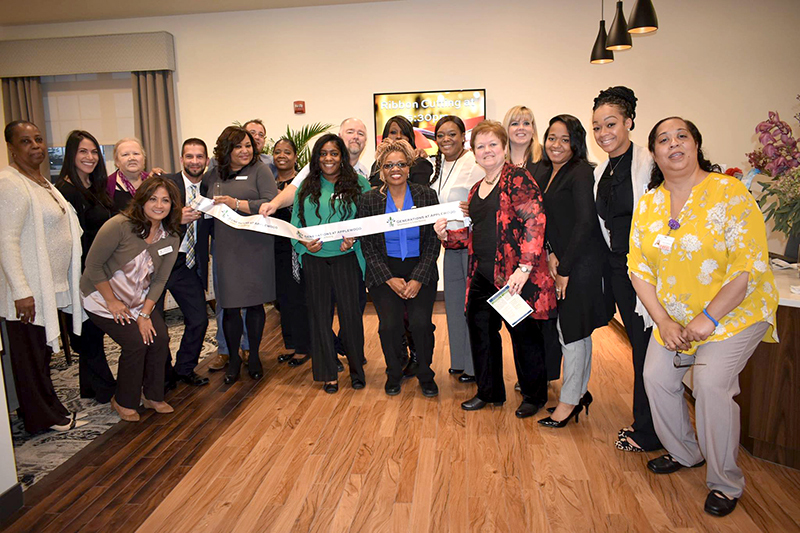 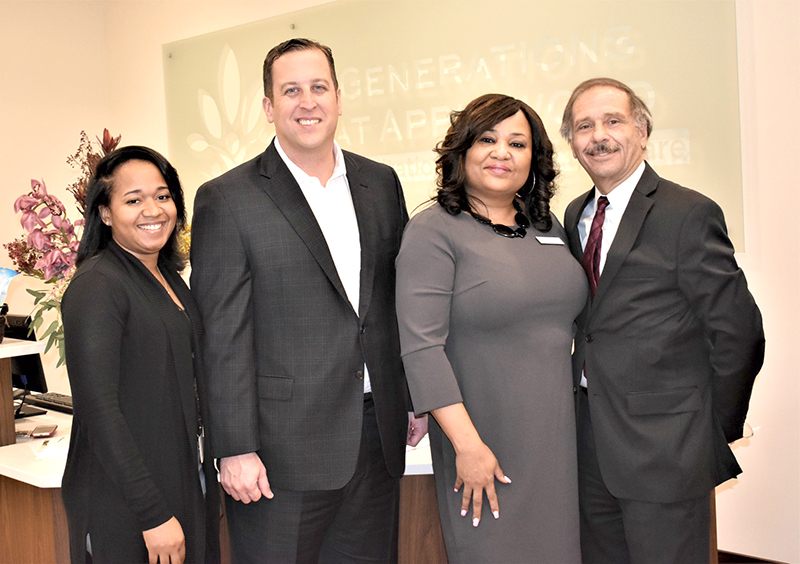 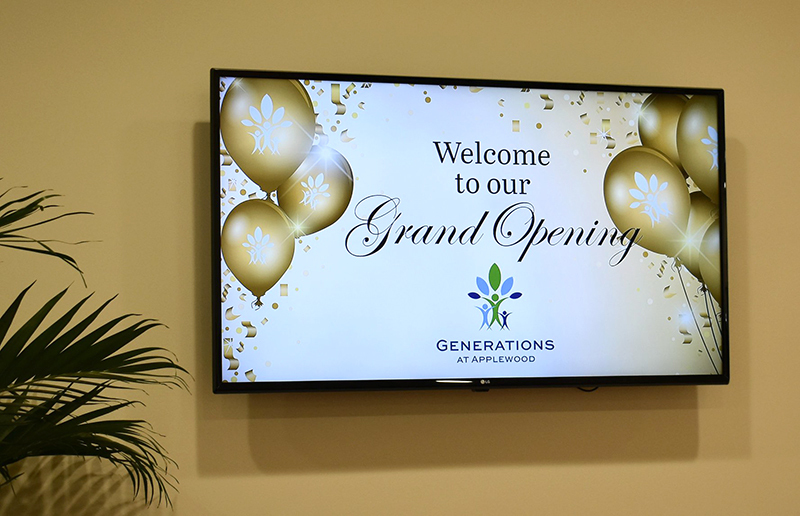 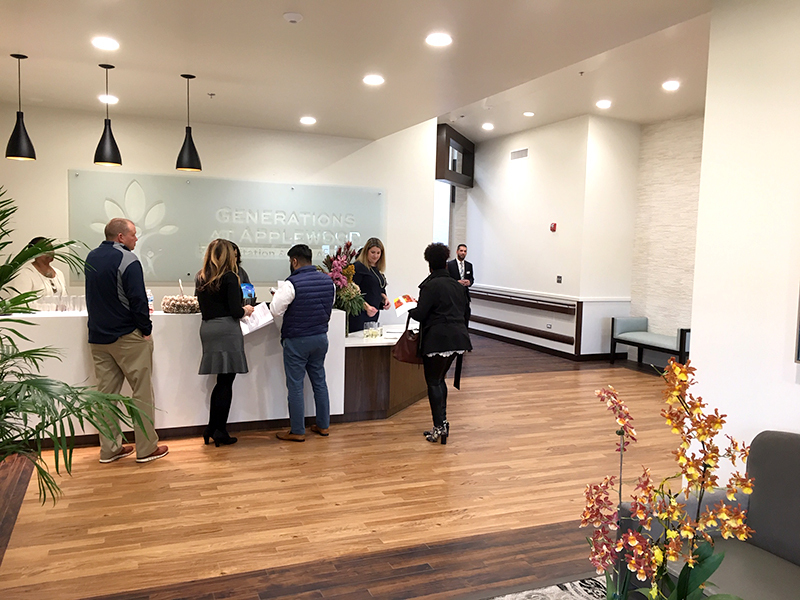 Thank you to everyone who came out to celebrate the Grand Opening of Generations at Applewood in Matteson. 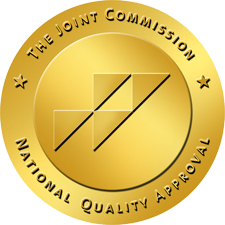 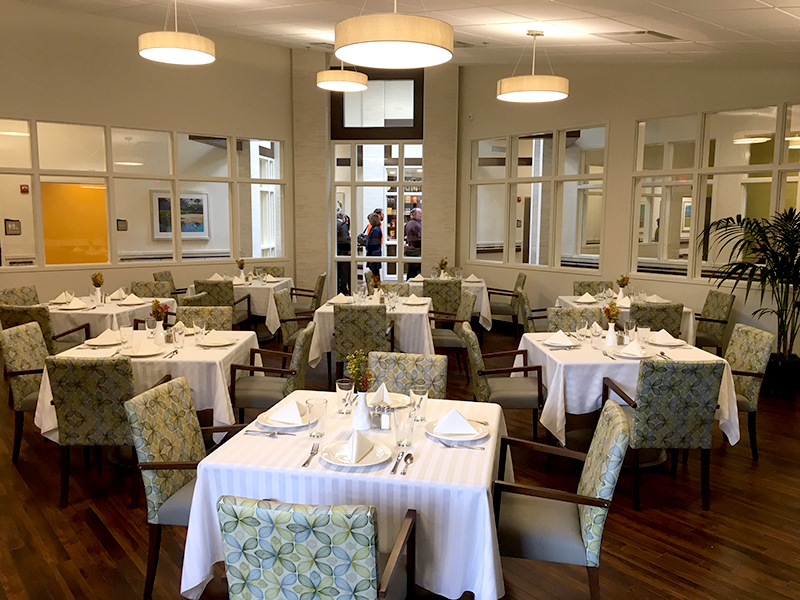 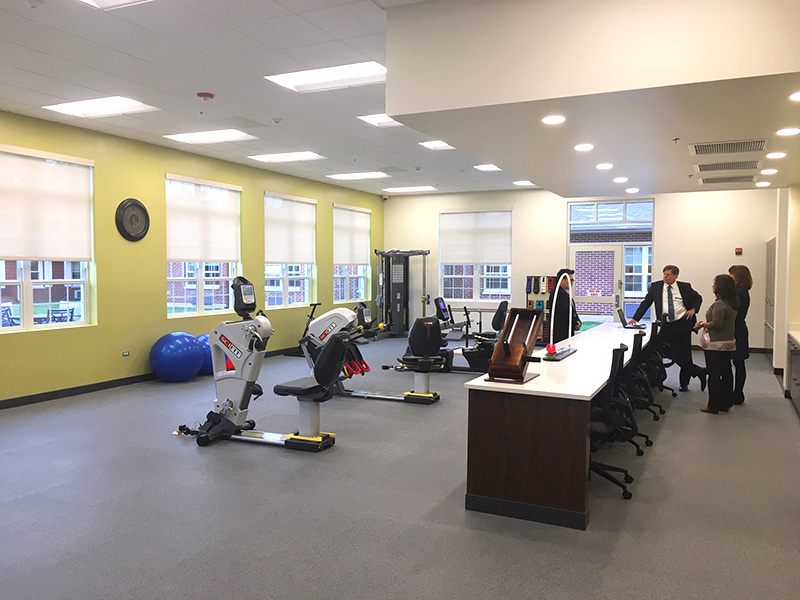 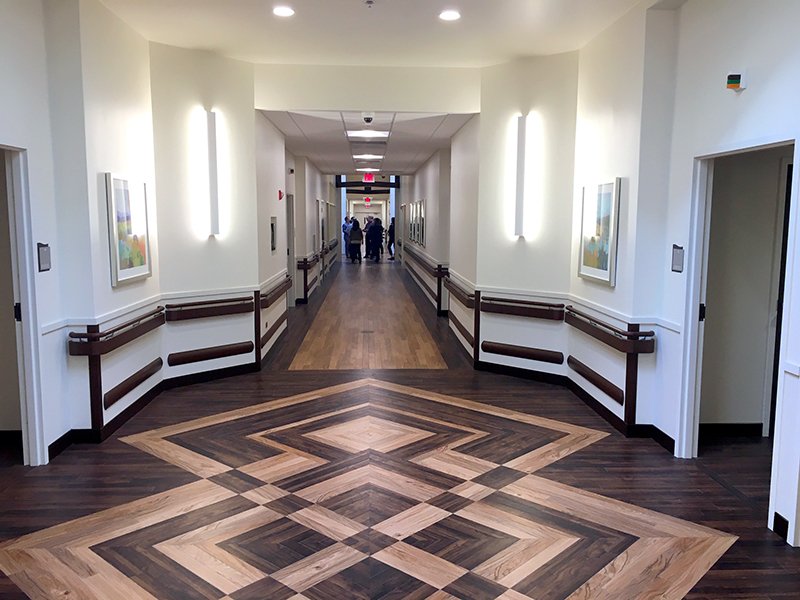 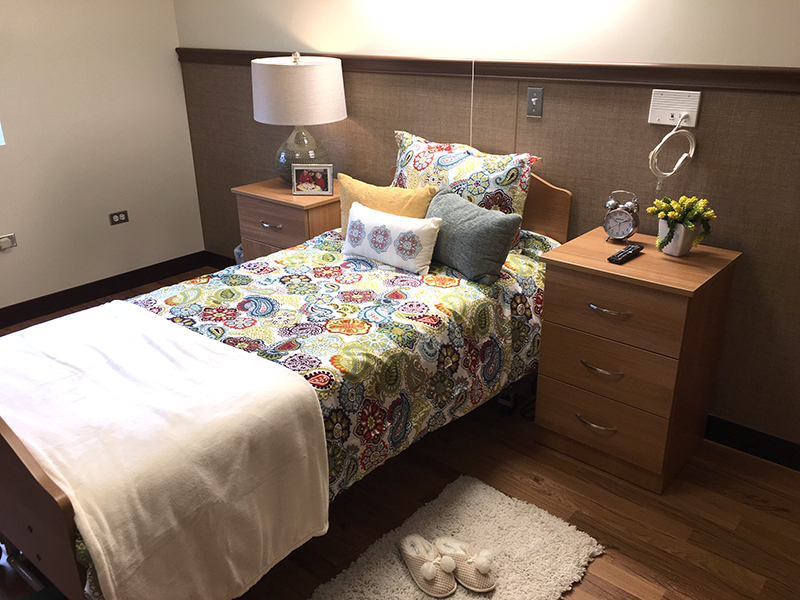 This expanded and remodeled facility has added 30 private suites, a new state of the art therapy gym, advanced therapy equipment, short-term rehabilitation, on-site dialysis and an enhanced monitoring unit. 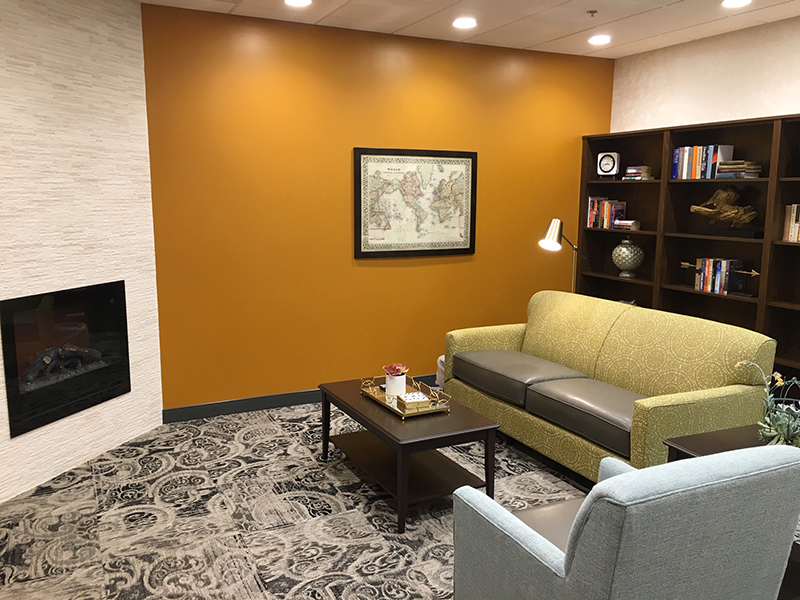 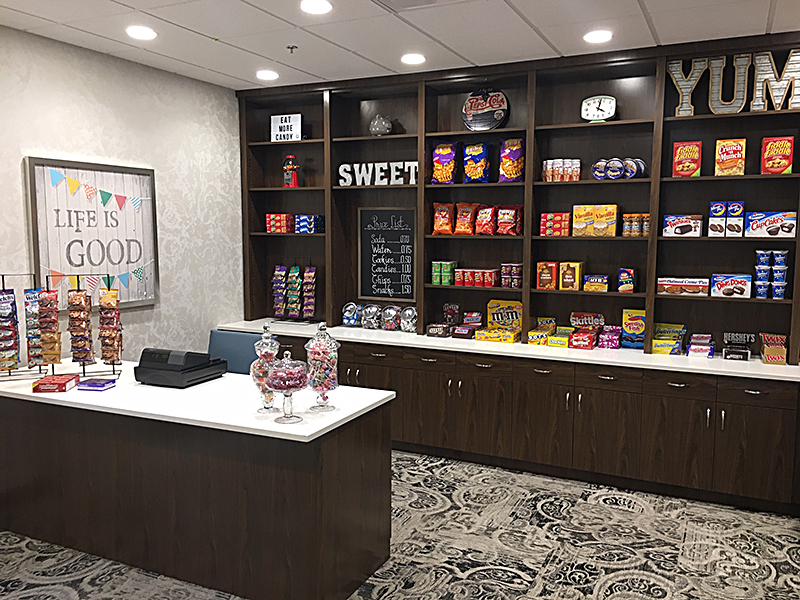 Other enhancements include an Internet cafe, a library with a fireplace, an ice cream parlor, two dining areas, a Country Store, two courtyards, a new gourmet kitchen and a new beauty salon.